Prior to the 1880’s the area now known as Latonia was home to little more than L&N railroad lines. The surrounding area was dotted with a few homes and seemed worlds away from the growing city of Covington. In 1883 the once world-famous Latonia Racetrack was built and brought with it the beginnings of a small town. 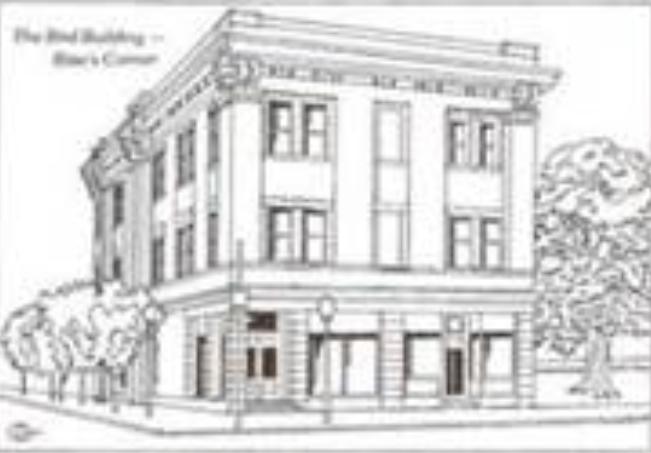 Around the same time the area known as Ritte’s Corner began with the building of the Ritte Building which still stands. Other buildings soon followed and the five way intersection became its own business district. In the next decade Trinity Methodist Church and Holy Cross Roman Catholic Church were built. The year 1893 saw the advent of electric streetcars. 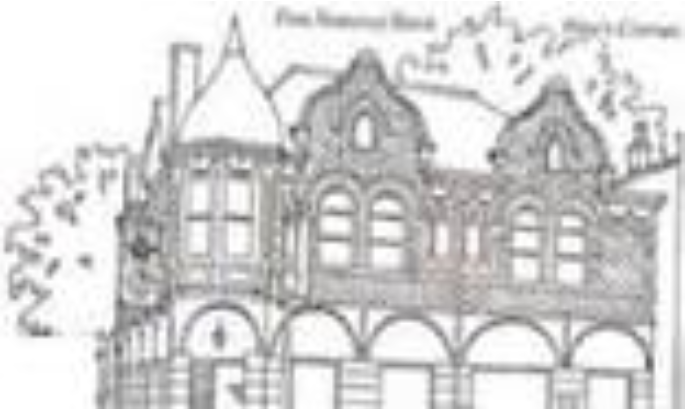 By 1896 the population had grown to approximately 1,500 and the town of Latonia was officially formed. Latonia saw significant growth and quickly added two more churches and two grade schools. 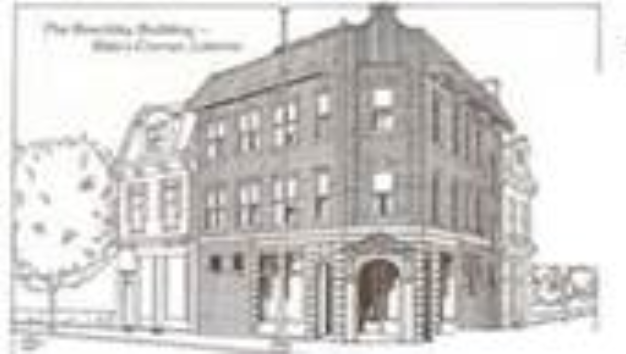 Unfortunately the growth came with significant expense and the city of Latonia narrowly voted to accept annexation by the city of Covington in 1909. The racetrack which gave birth to the town closed in 1939 after 57 years. Despite the ability to draw world famous horses to its own Latonia Derby, the track was seen as being too competitive with Churchill Downs. The track which had hosted thousands including United States Presidents now fell silent. The cheering voices and thundering hoof beats would be heard no more. Today Latonia exists as a charming community of homes ranging from grand Victorians to charming bungalows. There are two public grade schools and one K-12 parochial school. There are currently 15 churches representing several denominations. 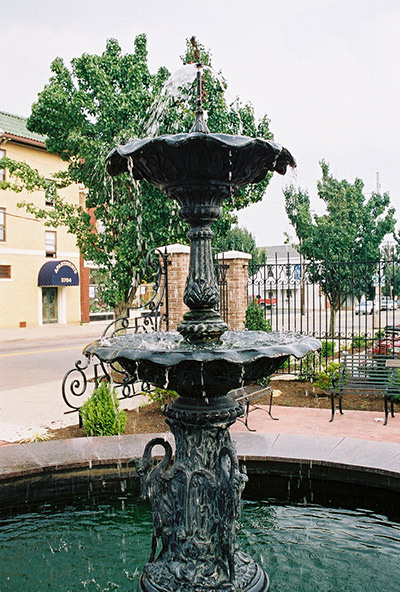 Latonia is one of 19 recognized neighborhoods within the City of Covington, which is the fifth most populous city in the Commonwealth of Kentucky.